Start your day the Derwent way . . .
It’s often said that breakfast is the most important meal of the day – and we subscribe! 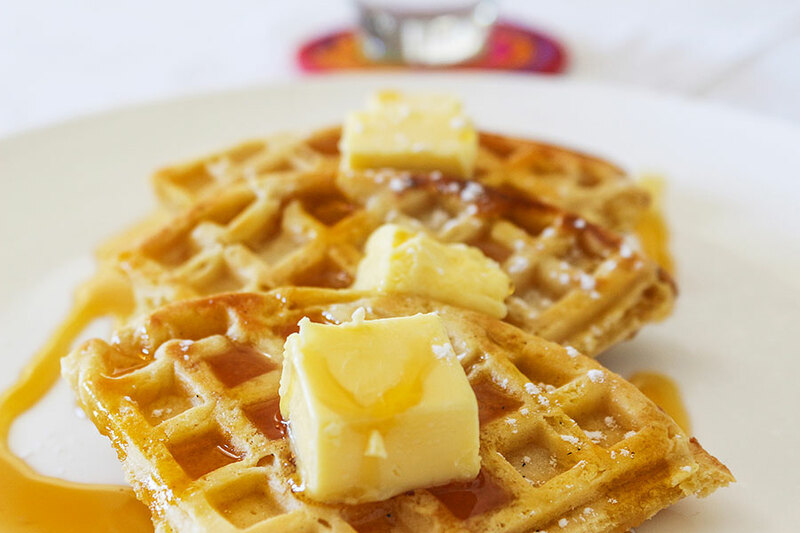 Whether you’re hunter, gatherer, Banter, carb-loader or anything in between: there’s something for all palates on our extensive breakfast spread. Start at the cold buffet with seasonal fruit, yoghourt parfaits or plain yoghourt, cereals and muesli, fine local and European cheeses, fresh cold cuts from the best German butcher in town, and a wide selection of buttery croissants, pain au chocolat, rolls and pastries, as well as crusty Ciabatta and dense rye bread from Woodstock bakery. 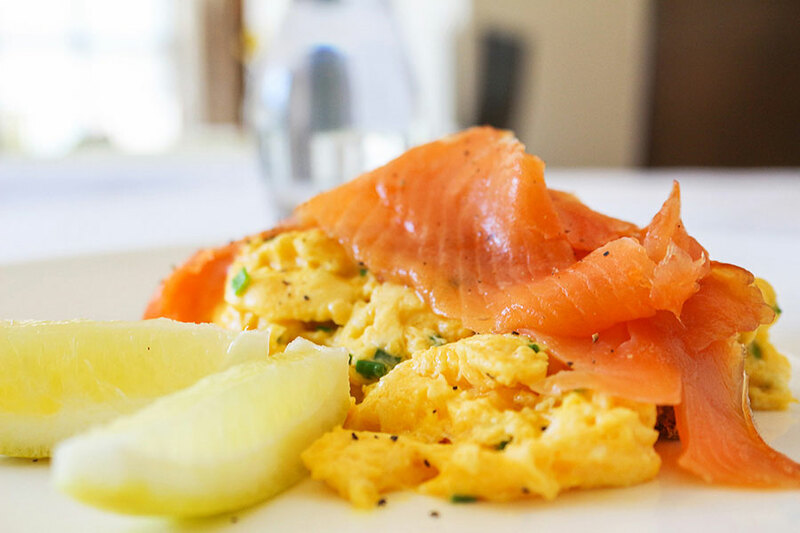 Enjoy, while taking your time browsing our menu of hot and cold made-to-order breakfast items – from full English to delicate Franschhoek trout on fluffy scrambled eggs and all the way to our healthy favourite Dr. Paw Paw, you’re sure to find something to satisfy. And don’t miss our great range of daily specials! 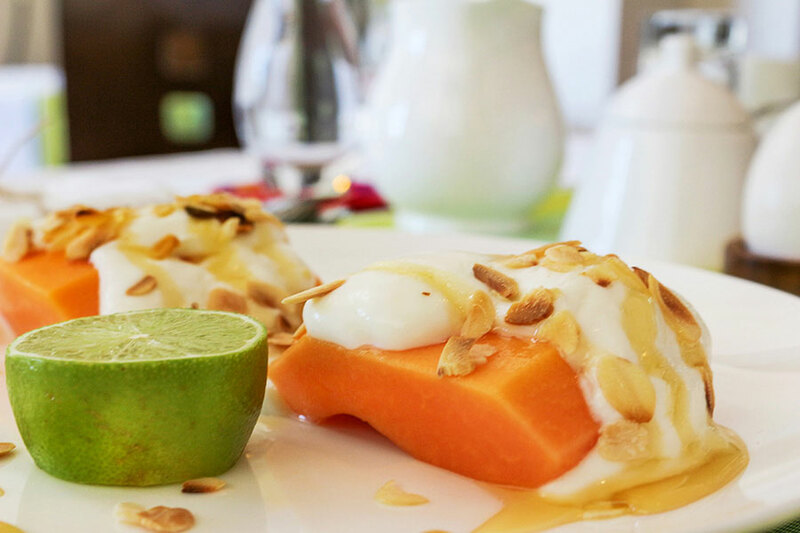 Drawing from global flavours and traditions, enjoy a piquant Huevos Rancheros or Shakshouka . . . For milder tastes, try the Eggs Benedict or Turkish eggs . . . and a holiday indulgence of note: the sweet toothed will love our Crepes Nutella. Chakalaka is a South African vegetable relish, usually spicy, that is traditionally served with bread, pap, samp, stews, or curries. Chakalaka may have originated in the townships of Johannesburg or in the gold mines surrounding Johannesburg, when Mozambican mineworkers coming off shift cooked tinned produce (tomatoes, beans) with chili to produce a spicy relish with a Portuguese flair to accompany pap. The many variations on how to make Chakalaka often depend on region and family tradition. 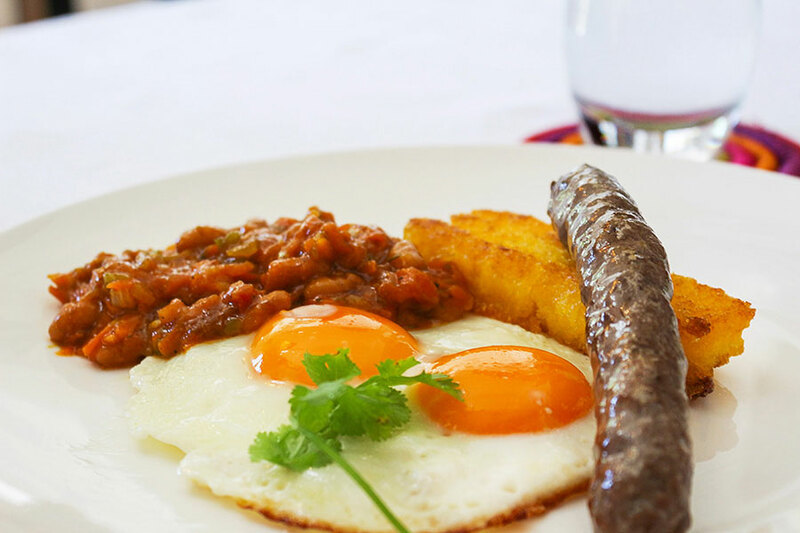 Florence’s version – served alongside fried eggs, traditional Boerwors sausage and crispy polenta to make up our African Sunrise breakfast special – is a piquant, fragrant version with not too much heat. It is easy to make at home and you will find the ingredients almost everywhere. Heat the oil in a medium sized saucepan; add the onion and spices and fry until golden. Add the rest of the ingredients, season, and cook for a few minutes. Remove from heat and chill!